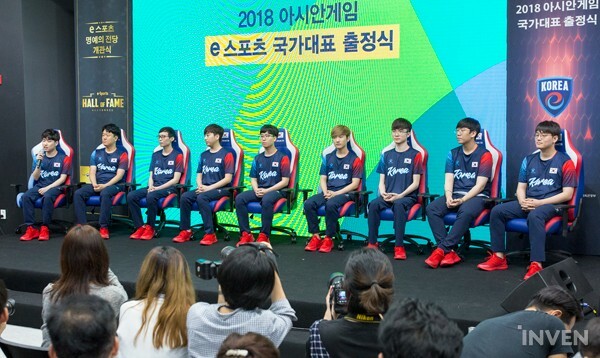 [Asian Games] Interview with Korean League of Legends and Starcraft 2 National Teams: "I will wear the gold medal at any costs"
The Korean National team's players from both League and Starcraft 2 gave their initial thoughts on debuting for the Asian Games. 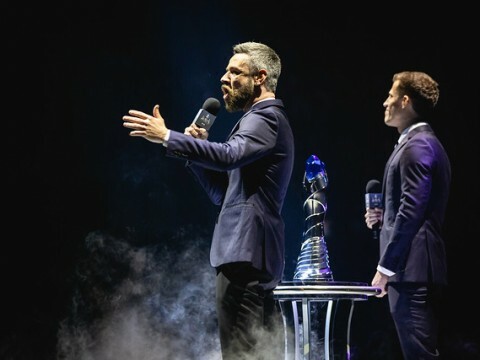 On the 21st at the S-Plex Center in Seoul, the Esports Hall of Fame and the opening ceremony for the players in the 2018 Palembang-Jakarta Asian Games were hosted. These representatives rose up to the stage to answer questions from a variety of media outlets. They all expressed the urge to obtain the gold medal. In particular, the League of Legends Korean national team’s coach and players put emphasis on team unity. 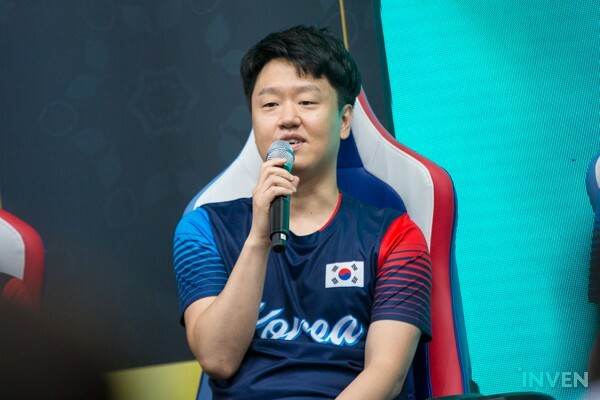 On the other hand, Maru, Korean national representative for Starcraft 2, expressed his confidence in his anticipation for the gold medal. 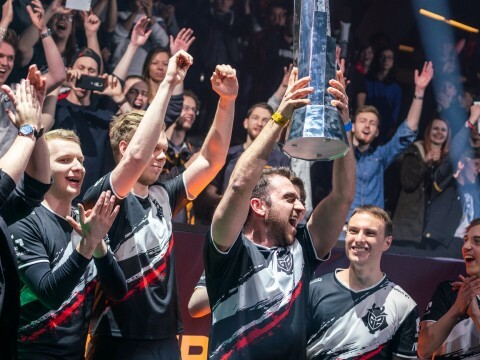 The following is an interview with the League of Legends and Starcraft 2 national teams. ¤ What are your thoughts on being apart of the national teams for the Asian Games? Maru: Although I feel pressured being apart of the national team, I am also equally excited. In addition to the opportunity of increasing the awareness for Starcraft 2, I will win the gold medal. Coach Edgar: Because I am going with South Korea’s flag, I do feel pressured. A coach has to take responsibility for a team’s performance. 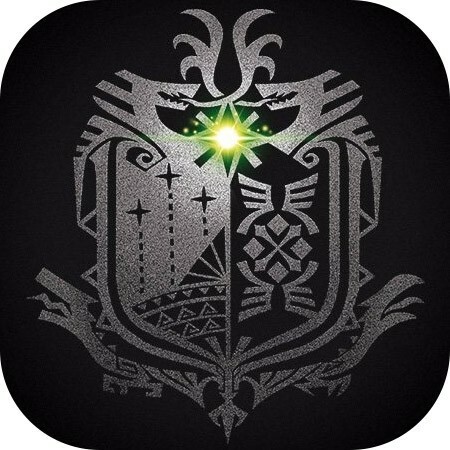 Since all the players are quite trustworthy, as long as they have good synergy, I know we can produce good results. Please give us a lot of support. Coach Zefa: I am proud that I could become the coach of a national team. I will try my utmost to support the other coaches and help the players to achieve favorable results. 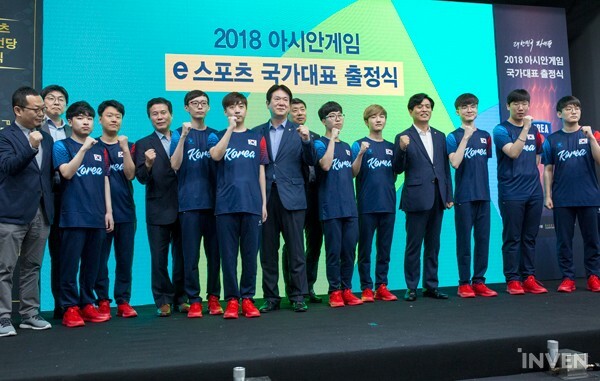 kt Score: Esports has made its first step into the Asian Games. Alongside the high anticipation, I will make sure we will win the gold medal. 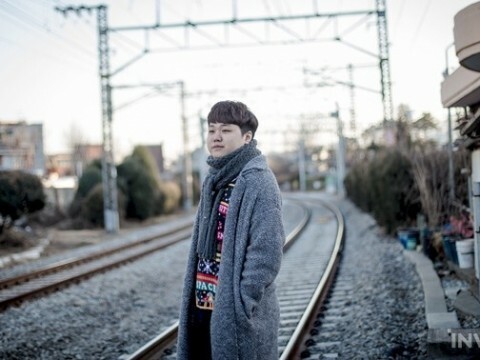 Afs Kiin: Because I am representing my country when I go out to perform, there is an incredible amount of pressure. However, due to the talented players on our team, I am not that worried. I will try my best to work with my team. 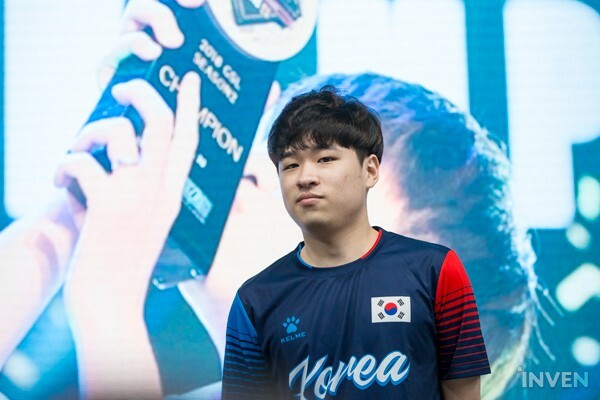 KZ Peanut: This is the first ever Korean national team for Esports. If we are able to produce good results this time around, I think it will yield favorable results for the growth of Esports. SKT T1 Faker: I will try to play as well as the high expectation everyone has. I will do my best as a member of the national team. Gen.G Ruler: I will make sure to win the gold medal as I am performing on behalf of my country. 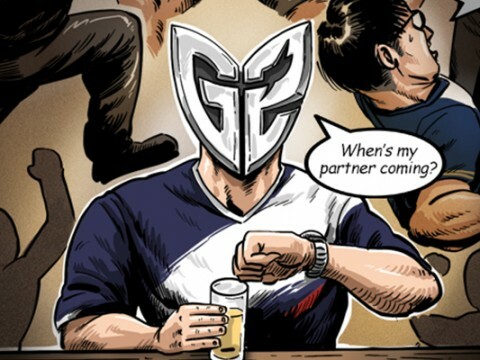 Gen.G CoreJJ: Since I am apart of the national team, I know the fans will support us. I will obtain the gold medal in order to match the expectations given. ¤ (To SKT T1 Faker) To the older generation, next to Boxer ‘Lim yo hwan’, you are the most well known Esports player. How do you feel about this? SKT T1 Faker: Ever since I was frequently on popular news channels, I became famous (laughs). Because of this, I would think that my image will be even further improved if we perform well in the Asian Games. I also believe I have to show an exemplary behavior. ▲ 2nd Most Famous Esports Player (To the Older Generation). ¤ (To kt Score) You were unable to win so far. But now, you finally have the opportunity to win. kt Score: I was unable to win a Korean tournament. If I am able to win the gold medal in the Asian Games, I think it will be of deep meaning to me. 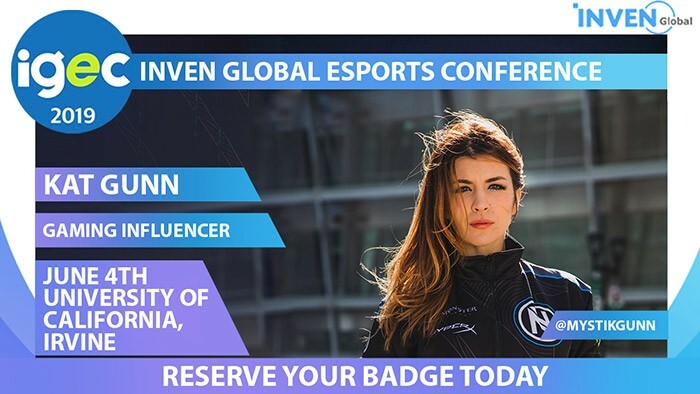 Because it is the first demonstration of Esports as a sport, I will work with my team to win the gold medal. ¤ (To the coaches) You have two junglers. How will you use them? 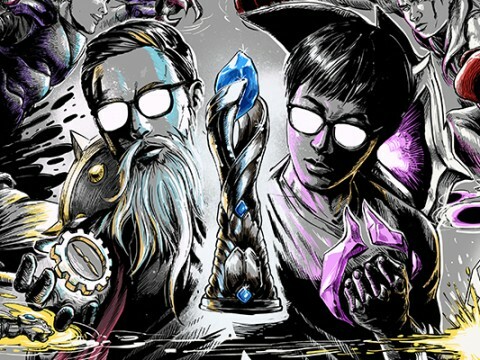 Coach Edgar: Personally, I believe that the two junglers have different styles. Depending on the player’s and team’s condition, I plan to use the junglers accordingly. ¤ (To the coaches) China and Taiwan are strong rivals. Coach Edgar: In regards to China, I heard that their schedule has been postponed just for the preparation for the Asian Games. Although our Summer Split has recently ended, I am sure we can do well as long as we have good team synergy. If we place 1st in Group A, I believe we will have no problem in reaching the finals. Coach Zefa: I think it is important to make sure we are good at the plays we make. I plan to focus on this when we practice. ¤ The players are from all different teams of the LCK. How do you guys plan on creating synergy as the national team? SKT T1 Faker: Although we are all individuals from different teams, we realized we mended well as a team when going through preliminaries. I believe we are going to be even more synergistic when it comes to the finals. ¤ There is a prevailing view that China is the biggest rival. Could each laner give their thoughts on going up against their counterparts? 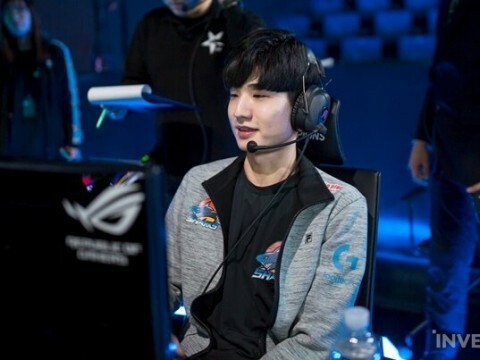 Afs Kiin: Despite the Chinese top laner, Letme, being good in several ways, I think I am better than him in the aggressive aspect. KZ Peanut: Every time I faced against Mlxg, he showed an impressive aggressive performance. Because I don’t think I fall behind in the aggressive aspect, it is safe to say that it will be a very fun game to watch. kt Score: Compared to China, we do have less practice time. 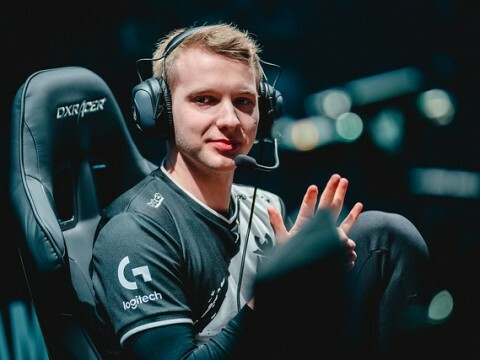 However, I am confident I can suppress a flexible jungler like Mlxg. Therefore, I am not that worried. 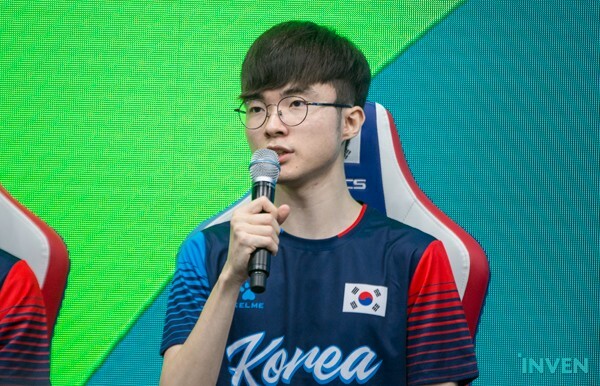 SKT T1 Faker: Since I have already met with xiye a couple of times before, I will not only analyze the team but also myself to deal with him. 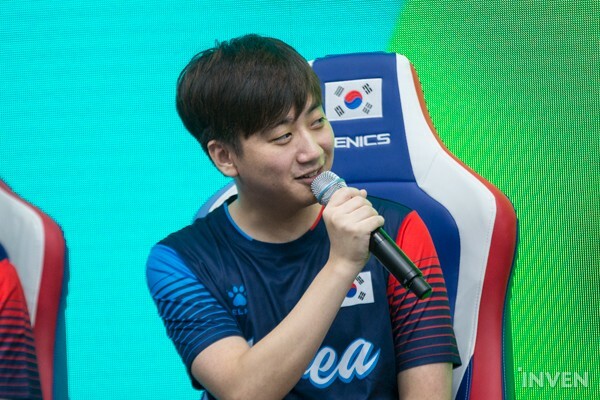 Gen.G Ruler: I believe, in all aspects, Uzi is a perfect player. But as long as I prepare well, I think I can do better. 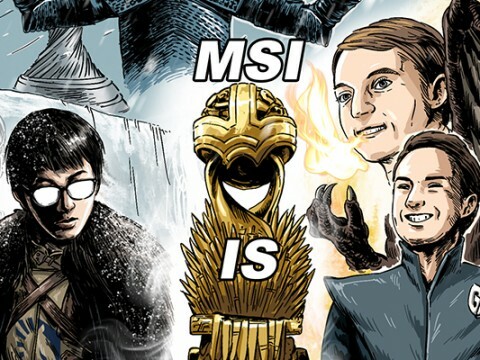 Gen.G CoreJJ: Both Ming from China and Sword from Taiwan have shown incredible prowess for a long time. While meeting them multiple times, I never felt like I was being outclassed. I believe I can face them with confidence. ¤ (To Maru) The atmosphere is heavily leaning towards the guaranteed gold medal. What are your thoughts on this and are there any players you are worrisome of? Maru: Although I am pressured because I have heard that so many times, I am confident I can win the gold medal because I am so good (laughs). I don’t believe there are any players I am worried about. As long as I play well, that is all the matters. ¤ (To SKT T1 Faker) This is a huge tournament. 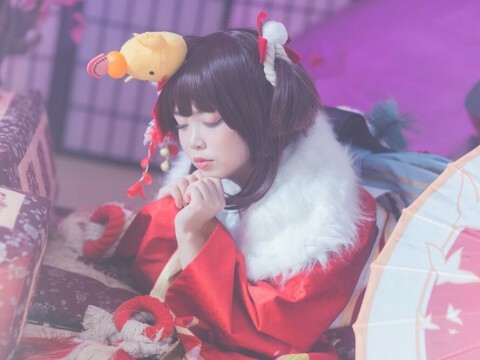 Have you prepared a similar ceremony to that of the ‘Vayne Tumble’ from last time? SKT T1 Faker: It has been 3 years since I did that roll. I haven’t done any ceremonies like it since. I think it is best to solely focus on the game. I guess I won’t be able to do it this time (laughs). ¤ (To SKT T1 Faker) Many teenagers are dreaming of becoming professional gamers. This event will only help increase awareness. SKT T1 Faker: I believe not only teenagers but also parents will see this event as well. Because of this, I predict the parents will have a less strict view towards their children playing video games. ¤ (To Coach Edgar) How do you plan to practice and how will you adapt to traveling to Jakarta? 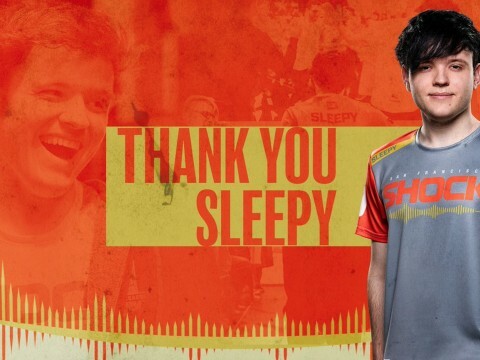 Coach Edgar: Starting from tomorrow (22nd), the players will go to the practice house. After practice, they will all head to the airport. 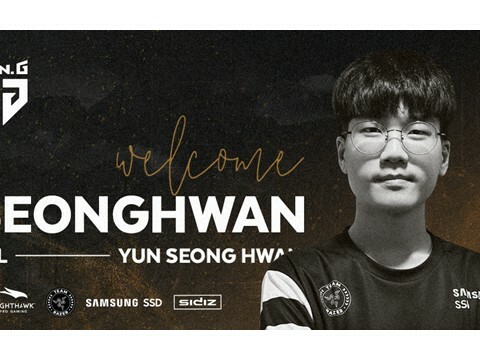 Even after arrival, I have already scheduled scrims with LCK teams. In regards to adjusting to travel, the Korean Esports Association is providing us with a lot of help. ▲ Good Luck to South Korea's National Esports Team!